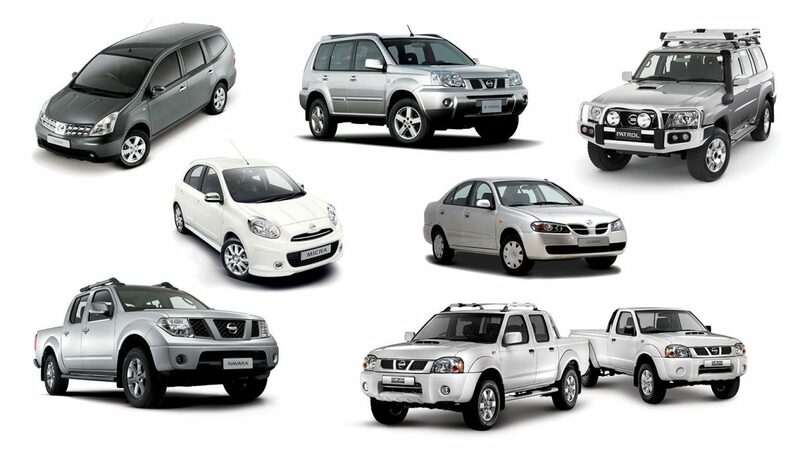 Do you own any of the Nissan models below, built between 2001 and 2013? Enter the Vehicle Identification Number* (VIN) to see if your vehicle is listed in the Recall Campaign. * VIN is available on vehicle registration in the frame number / NIK / VIN section. Please take your (car model) to your nearest dealer today and we'll carry out the necessary replacement at no cost to you. Good news! Your car is not one of the affected models. For any questions or queries you may have, please feel free to contact Nissan Customer Care.